Most of us either host or attend some sort of party this time of year. 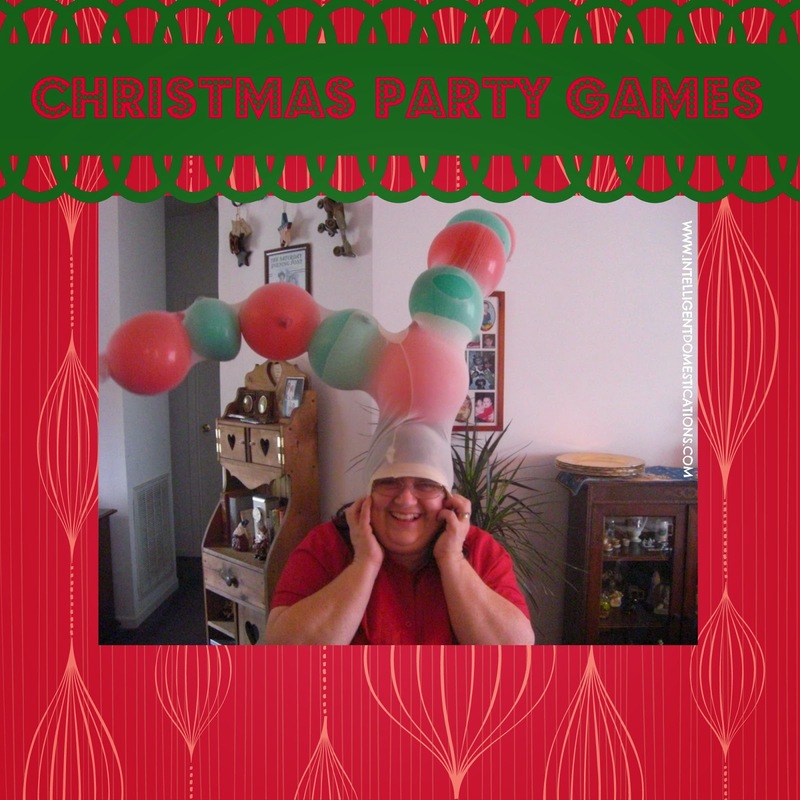 If you are in charge of games, look no further, we have some great ideas for you! Another favorite of ours is the paper plate game. All you need are sturdy paper plates (I got mine at Costco) and pens for each player. The host tells the players to put their paper plate on their head. Then the host will give a series of instructions for the players to draw on their paper plates (that are on their heads) without looking. Here are the instructions: 1. Draw a line for a floor.